Israel is one of those “you have to see it to believe it” experiences. And it’s one of those “you will never be the same” experiences too. 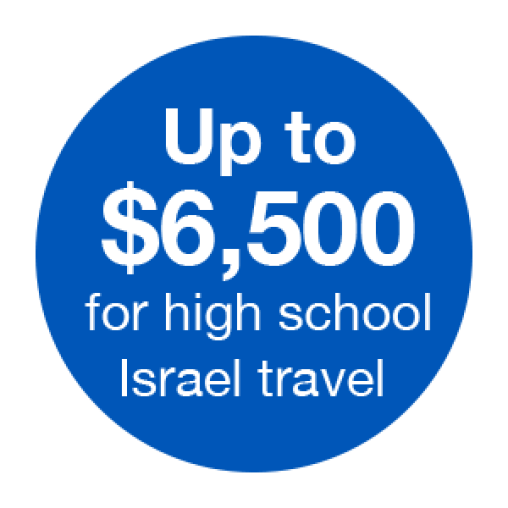 Travel to Israel and you’ll learn about the past, find your place in the present, and start shaping the future—Israel’s, Jewish Cincinnati’s, and your own. Don’t miss your chance to be the one saying “you had to be there” instead of the one hearing it. With options from traveling with your youth movement, to March of the Living, to high school study abroad programs, we can help you find a trip you'll never stop talking about.